Still the most popular fishmeal based groundbait available and the reason is simple: GPS90 and these two have it in abundance. 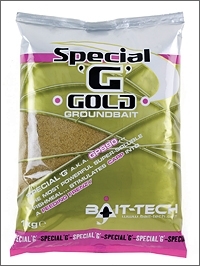 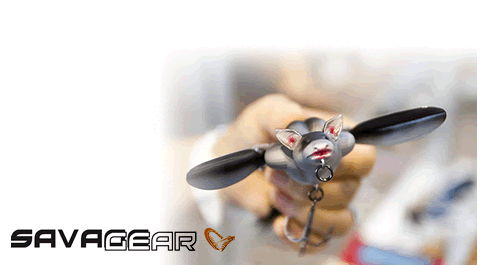 Combined with other top quality fishmeals, ground pellets and/or attractants, Special â€˜Gâ€™ has forged a reputation as the ultimate fish catcher. 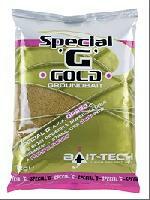 Whether method fishing, cupping, balling, as a stick mix or as a paste, Special â€˜Gâ€™ does everything. 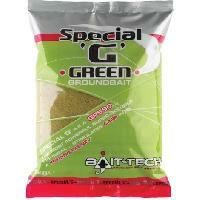 Special â€˜Gâ€™ Green Gold come in 1kg bags.